Various ongoing role play scenarios. Patient, Colleague & Relatives. Pardip Actor and Storyteller from Handsworth, Birmingham. 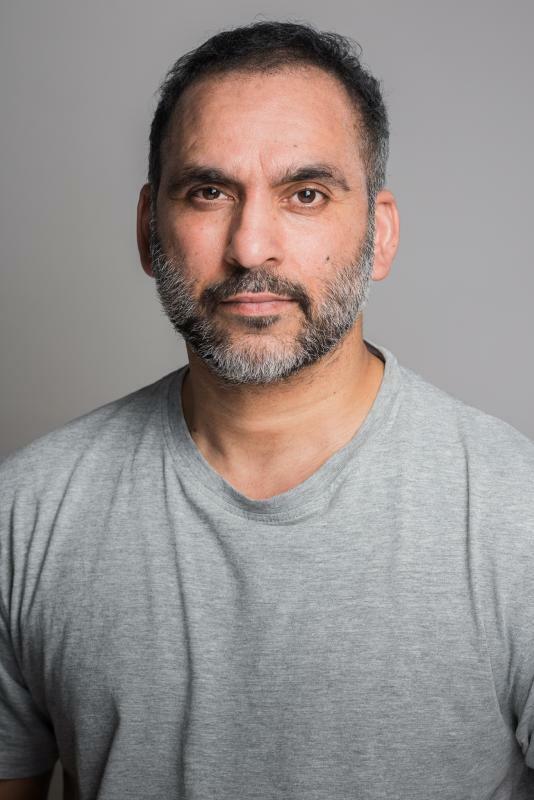 He was inspired to become an actor after seeing Steve McQueen ride his motorcycle in The Great Escape and went on to study at the London Academy of Acting founded by the late Mr Gurdial Sira. 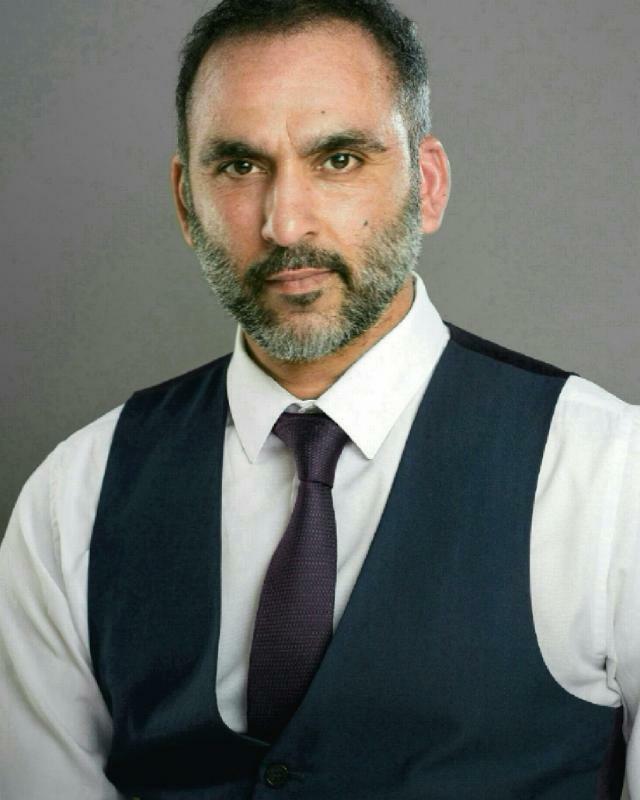 He has many years experience of working in television, film and theatre and has toured nationally and internationally playing a diverse range of characters including Maharajah Duleep Singh, Emperor Shah Jahan and recently, a Jamaican politician. Pardip is a Roleplayer/Educator at The University of Birmingham Medical School. He has also worked as a roleplayer with the NHS, The Police – including the Counter Terror Unit – and Jaguar Land Rover. He has been commended on a number of occasions on the realism of the characters he is able to portray. 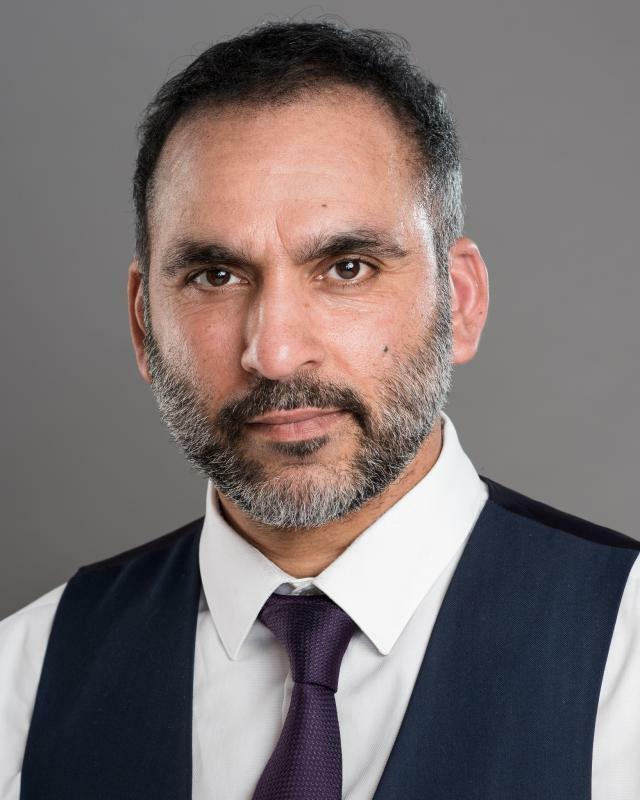 He enjoys Theatre in Education work and, in particular, Suryas Story as it enables him to engage with young people and to inspire them to have a voice on issues they can relate to. Pardip is a natural storyteller who enjoys the interaction of working with a live audience. He has also recently been exploring his love of comedy and stand up and has been successful with a few characters he has been developing and showcasing at Comedy Festivals.